It was quite cold as I waited for the 5:55am London train. 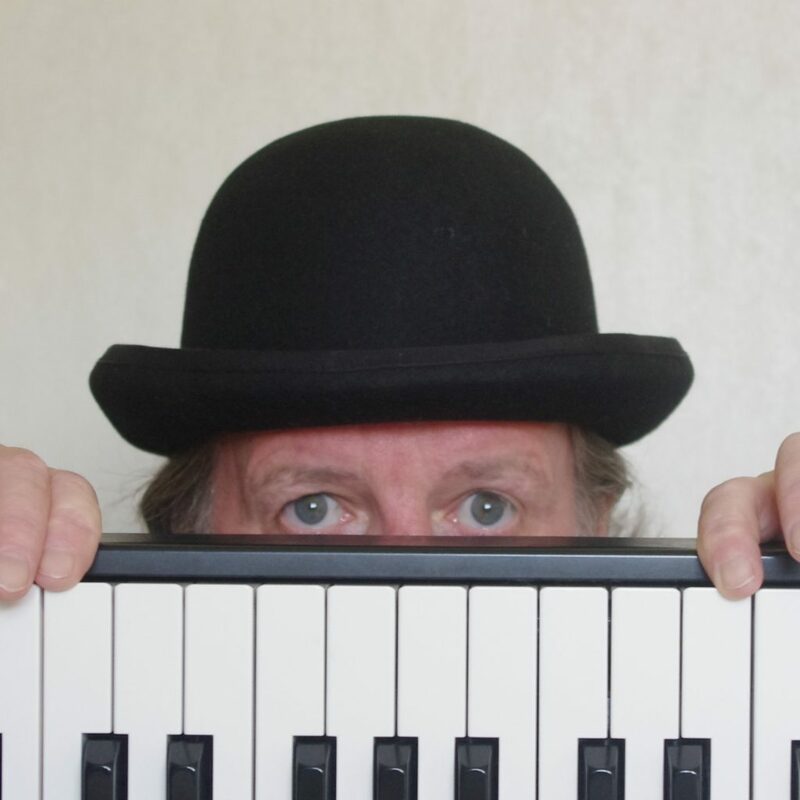 I had my digital piano strapped to a foldaway sack trolley and I had a small amplifier and leads in a small backpack. I was on my way to a wedding at Asia House, Cavendish Street and the ceremony started at 10:30am. I didn’t want to drive up and have all the worry about parking so I opted for the train. I set off at this ridiculous time because getting on to a busy train during the rush hour with a piano on a sack trolley and a back pack is no joke. Setting off at this time meant that The train wouldn’t be too busy. I arrived in London Victoria at 6:45am which meant that I had a lot of time to kill, so I bought a cooked breakfast at a nearby cafe. After that I set off on my long walk to Cavendish Street which was more like an obstacle course as I weaved my sack trolley around oncoming pedestrians. It was quite a walk, but I found that Asia House was open when I got there. This meant that I could leave my equipment there while I went for another walk to kill even more time. 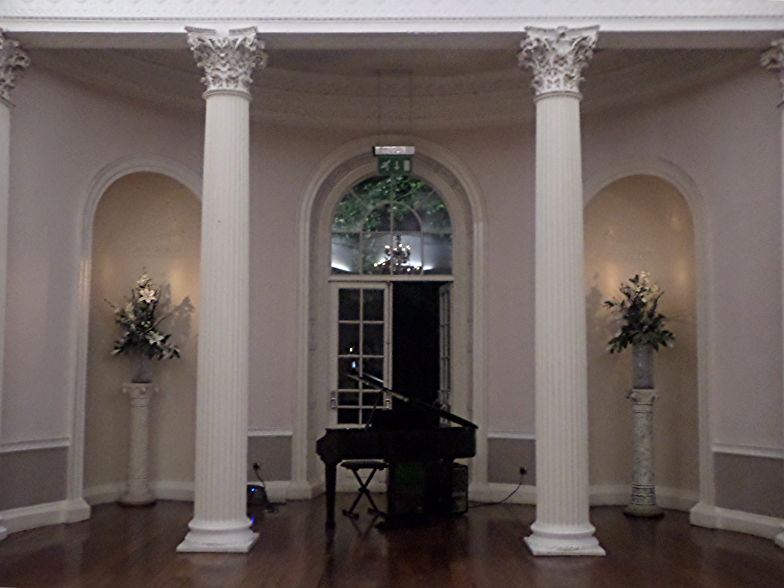 Eventualy I arrived back at Asia House around 9:45am and I set up my digital piano in the ceremony room. On this occasion I was going to be accompanied by Louis Thomas who is an exceptional bass player and a great guy too. He arrived in plenty of time and we had a ball playing for the ceremony and the drinks reception. Biljana (the bride) was really a really nice person and she had heard me perform with a bass player at an event a few years ago. She had remembered me from that occasion and booked me with a bass player for her own wedding. The groom was a also really nice and they both looked so happy on their special day. If everyone is happy then I’m happy. I’ve got to admit that I had a great time playing all the great jazz standards with Louis. Thanks very much Louis and to everyone at the wedding for making my day special too. 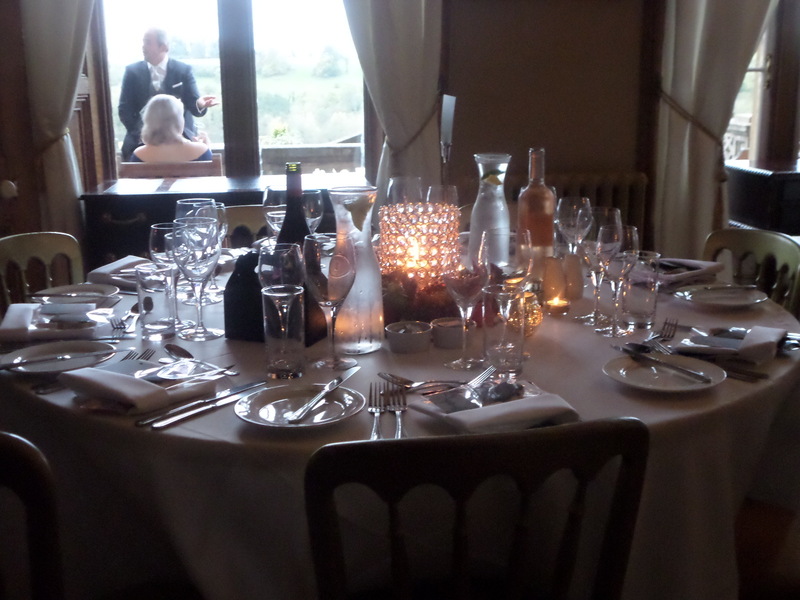 Yesterday I played the piano for a wedding at the Tythe Barn at Priston Mill. 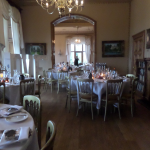 This was my second visit to this wonderful venue and I was really looking forward to it. I was only required to play for the ceremony and the reception drinks. This meant that I had an early finish (4:30pm) and I could have a look around nearby Bath. 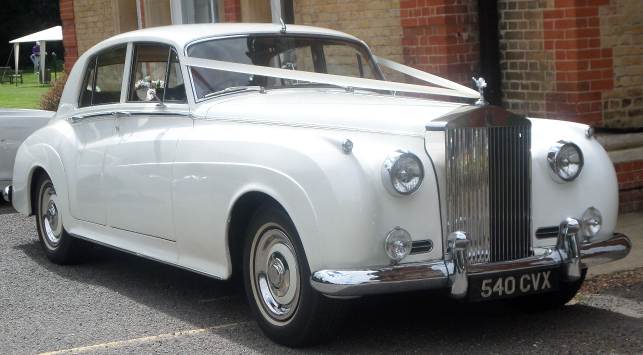 I often take my own grand piano shell to weddings, but on this occasion the brides uncle let me use his grand piano shell which can be seen in the photograph below. This saved me quite a lot of setting up time and made the whole day a lot easier for me. The ceremony went really well and I really enjoyed playing quite a lot of music that was new to me. I am always willing to learn any requests which this is how my repertoire has expanded over thee years. After the ceremony I played a mixture of music for the drinks reception, but wedding guests seemed to like jazz and swing. The happy couple couple seemed to really enjoy themselves and I do hope that they had a wonderful day. I can’t remember how many times I’ve played the piano at Orchardleigh court, but it’s been quite a few. 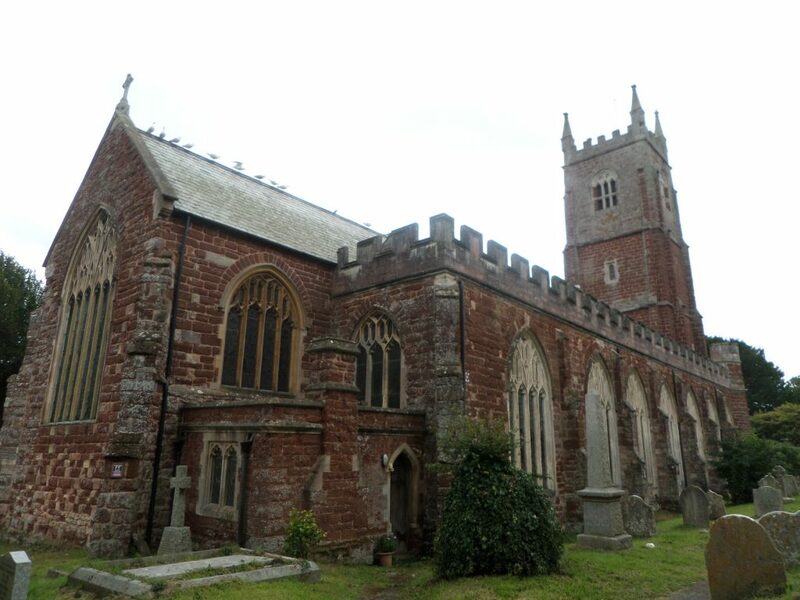 The venue is just outside the small town of Frome which is a lovely little place and I often stay the night there if I am performing in the area. After the ceremony I had a free reign to play exactly what I wanted, but as always, I had quite a few requests from the guests. Everyone was really friendly which made my day really pleasant. 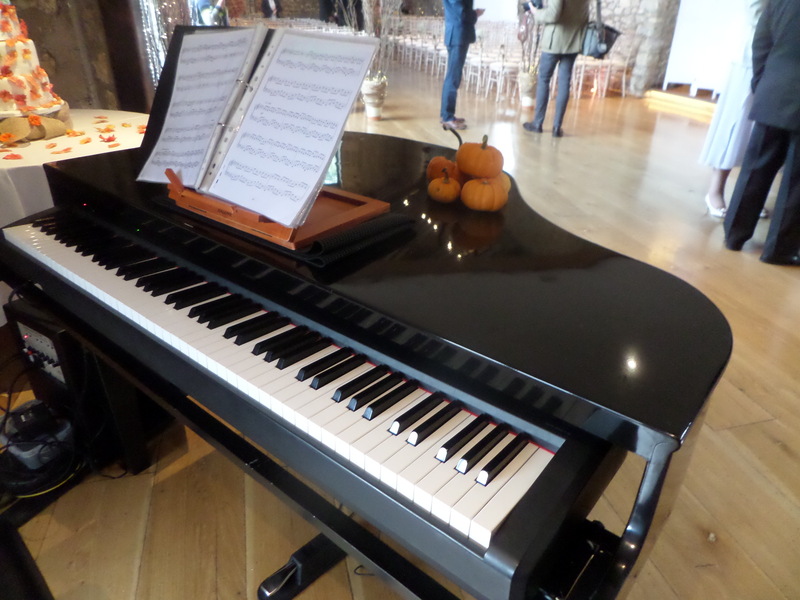 I really enjoyed my day at Orchardleigh House and I that I am booked to play the piano there again sometime in the future. I wish Angus and Sarah all the very best for the future and I hope that they had a wonderful day. Yesterdays job was quite a lot different from the norm in that I could go by train, rather than drive. If I am playing the piano in London, as on this occasion, I usually opt for going by train if at all possible. I had tried to phone the groom previously to try and find out if the venue had a piano that I could use. I’d also left a message, but he hadn’t got back to me. So this meant that I had to take a digital piano with me on the train just in case it was needed. I do this by using a foldable sack trolley and placing the digital piano in a padded case and strapping it, together with a foldable keyboard stand, to the trolley. I have a small amplifier which is quite powerful (150 watt) which fits easily into a small rucksack. This rucksack easily holds this together with essential power supply units, cables, pedals and a small extension lead. I managed to catch the 9:45am train from Lingfield and I eventually arrived at Lauderdale House in Waterlow Park, Highgate at 11:45am. On arrival the staff were surprised to see me arrive with a digital piano. 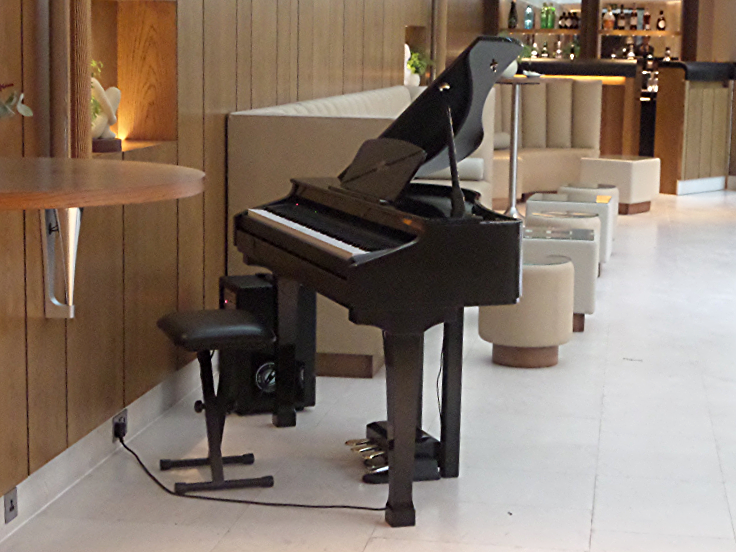 There was a lovely Steinway grand piano In the room that I was going to be playing in and it was there for my use. I wasn’t going to be playing until 2:30pm, so I asked them if they could put my digital piano somewhere while I went into Highgate for something to eat. 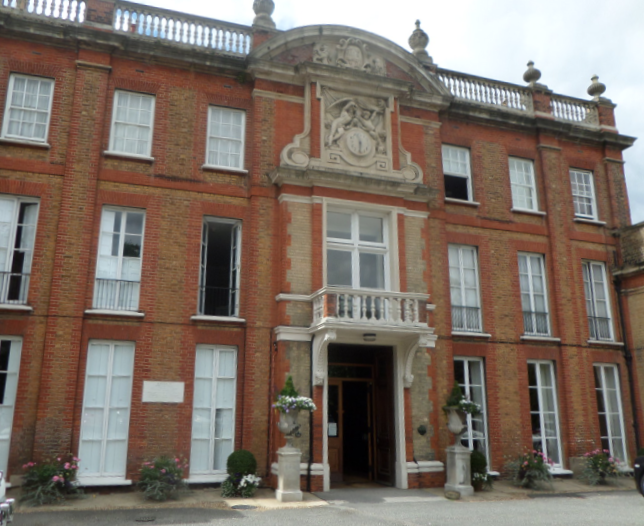 While I was in Highgate I just happened to have a chat with a lady who knew someone who had got married at Lauderdale House and she was telling me how expensive it is to hire as a venue. 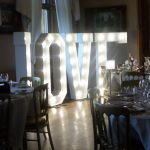 She also told me that they charge by the hour for the venue hire and then charge extra for nearly everything that you need including £5 for each chair that you use. If I had paid £5 for the use of a chair, I would want to take it home afterwards. I returned at around 2:20pm and there were already a few people gathering in the ceremony room, so I started playing a few tunes. I played for around forty minutes and then the registrar announced the entrance of the bride. This was my cue to start playing “Little Dancer” by Elton John which had been requested by the groom. For the signing I played Elton John’s “Your Song” and “At Last” which were both my choice of music. Then for the recession I played “The Love Cats” by The Cure which is a piece that I have never been asked to play before, apparently it was a particular favourite of the bride’s. Everyone then left the ceremony and stood outside in the sunshine for the drinks reception. They kept the ceremony room doors open so that I could carry on playing and the music could be easily heard outside. 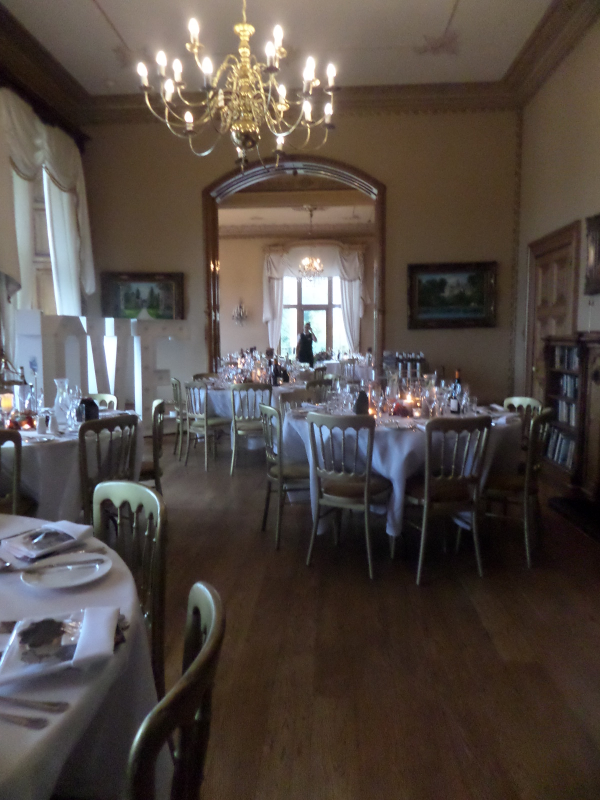 I then played throughout the drinks reception until Holly (the bride), James (the groom) and all the guests went into the room where they were going to have their wedding breakfast . 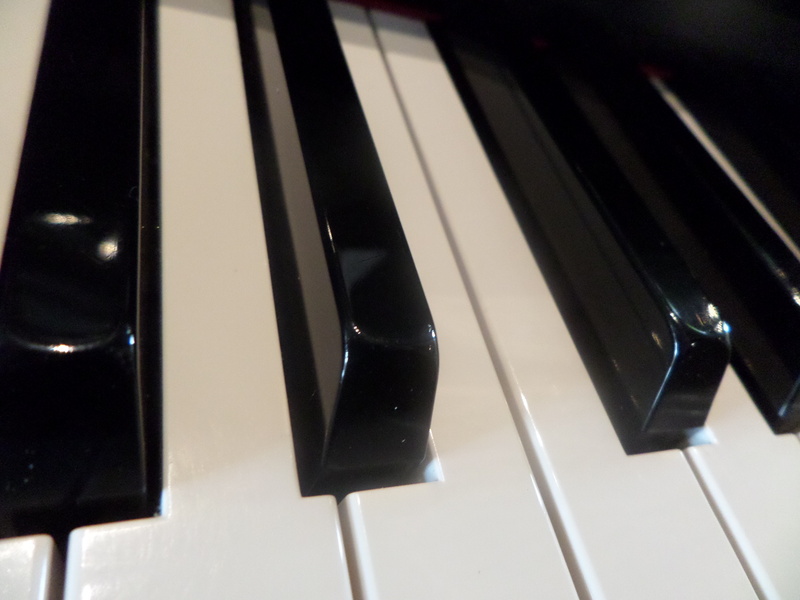 It was a really lovely wedding and I really enjoyed playing the lovely Steinway grand piano. I woke up at 5:30am and it took a while for me to come to my senses. I very slowly realised that I had work to do and I had to drive around 190 miles to Devon. There was no time for dosing, so I quickly got ready and I was on the road just after 6am. The journey down to Devon via the A303 can be tedious if you set off too late, as experience has taught me. The journey down there was really good, but the M25 was surprisingly busy to say that it was so early. I eventually arrive in Kenton and their was a car park only a few yards away from All Saints Church. This magnificent church was where I was going to be playing the piano. I walked into the church and saw the piano the I was going to be playing. It looked very old and it had a candle stick holders, which looked as though they had been used recently. The wax had dripped and stuck to the wood on the inside of the piano lid (see photograph above). I did have two digital pianos in the car, so if the piano was terrible I could easily provide an alternative. 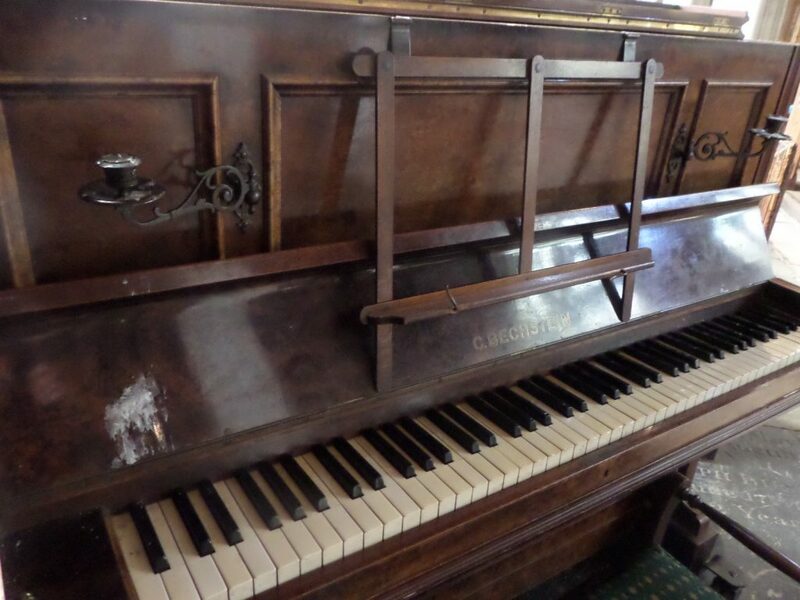 The piano didn’t look good, but when I tried it I was pleasantly surprised. It was a really nice instrument, and all of a sudden I was feeling a lot more optimistic about playing for this wedding. With an inner feeling of peace and contentment I went back to the car and had a sleep. I played all Faye’s music choices for the Gathering of the Congregation, but there was still more time to be fill so I played “Evening Primrose” and “Autumn Crocus” by Billy Mayerl. The rest of the ceremony went really well and the flautist was a fantastic musician. After the organist had played the last notes of Mendelssohn’s “Wedding March” and all the congregation had gone, I went up to the organist and had a chat. Stanley was his name and he was a really nice bloke who was an absolute music fanatic. 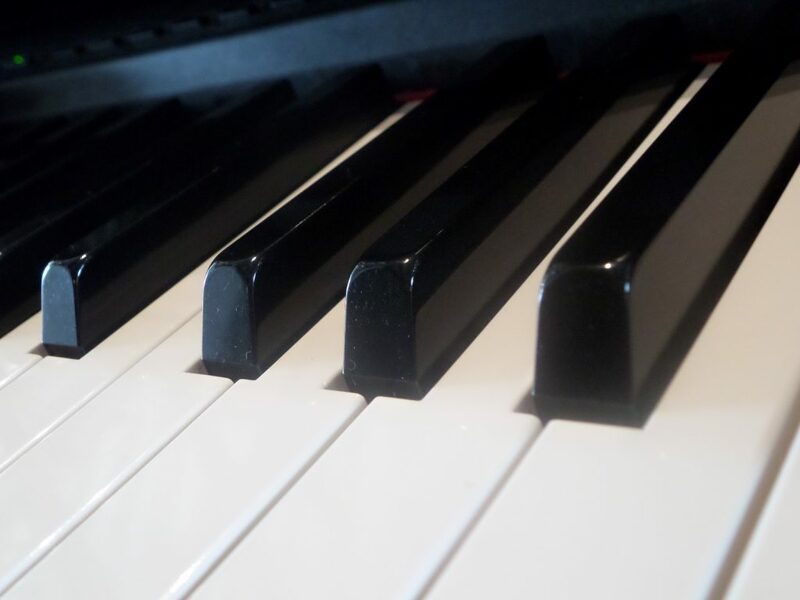 I really enjoyed playing the piano for this wedding, and being able to play some classical music made the experience especially enjoyable for me. All that there was to do now was to set off home. Do you remember how I managed to avoid all the traffic on my way down? Well the journey home was terrible, especially on the A303 where there was a really long traffic jam. There were times when I just didn’t move at all, and drivers were getting out of there cars to try and see what the problem was. During this time I had a score of a Chopin Waltz next to me, which I studied to pass the time. I eventually arrived home, but it had been a boring journey home. 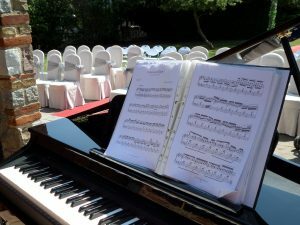 5th August 2017 – Wedding at Calf Heath Village Hall, Staffordshire – Piano Music during Drinks Reception, Wedding Breakfast Followed by Singalong. I was on the road at 7am and was on my way to Calf Heath, which is a tiny village not far from Wolverhampton. I was playing the piano for a wedding and I was due to start playing at 4:00pm. So I was ridiculously early, even by my standards. On Saturdays I like to do most of my driving before 9am so that I avoid all the heavy traffic. I would much rather arrive early than add an extra hour to my jouney time because of congestion. I arrived at the village hall at around 10am and there were people already there decorating the tables. I spoke to the person in charge and she guided me to suitable place for me to set up. I had quite a lot of setting up to do, as they wanted a cockney singalong after the wedding breakfast. So I needed a PA system, mixer, microphones, microphone stands and my digital piano of course. I also needed all sorts of other extras such as song sheets and my Cockney outfit comprising of a Bowler hat, waistcoat, grandad shirt, pocket watch, neckerchief and boots. After setting up I drove to nearby Brewood and whiled away a few hours there. On my return to the hall the staff were ready and waiting for the guests to arrive. I quickly changed into my Cockney outfit and after a short wait the guests started to arrive. This was my cue to start playing some background music for the drinks reception. The plan was for me to play for this part of the day, followed by the wedding breakfast and then rounding everything off with a good old Cockney singalong. The afternoon seemed to fly by and everything seemed to go pretty smoothly. Laura and Ashley (the bride and groom) looked to be having a wonderful time as were all their guests. The time had come for the singalong and the song sheets had already been handed out by the best man and the ushers. I gave some instructions to the guests about introductions and song order and sat down to play. I started a rousing introduction to “Lambeth Walk” and ‘hey presto’, everyone joined in. They all sang with confidence, and to say that most of them came from the midlands, they sang with a lot of Cockney spirit. By the time I had finished the last song on the song sheet, the DJ for the evening was already starting to set up behind me. That was me done. I packed up as quickly as I could and I set off on my long journey home. 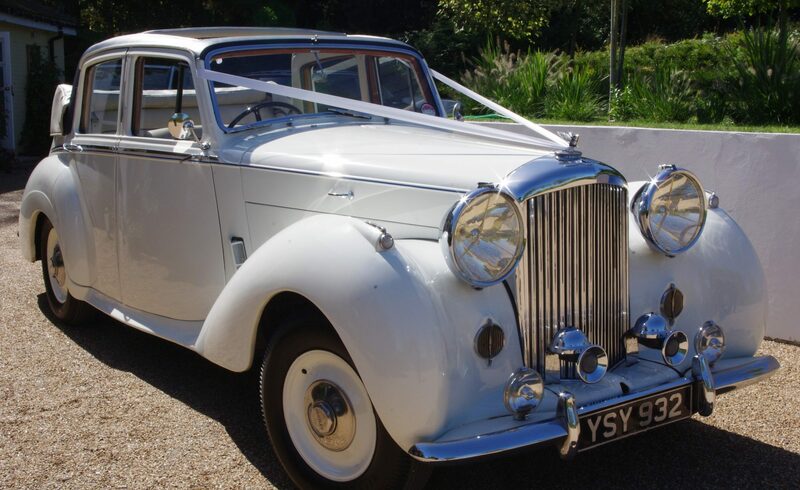 It had been a lovely wedding and everyone had been really friendly which certainly makes things more enjoyable for me. It was also a bonus that the Cockney singalong went so well, although I couldn’t persuade any of the guests to come forward and sing with one of my microphones. It had been a long slow drive to Nottinghamshire from Surrey and I was really please to be ahead of schedule with Colwick Hall finally in sight. 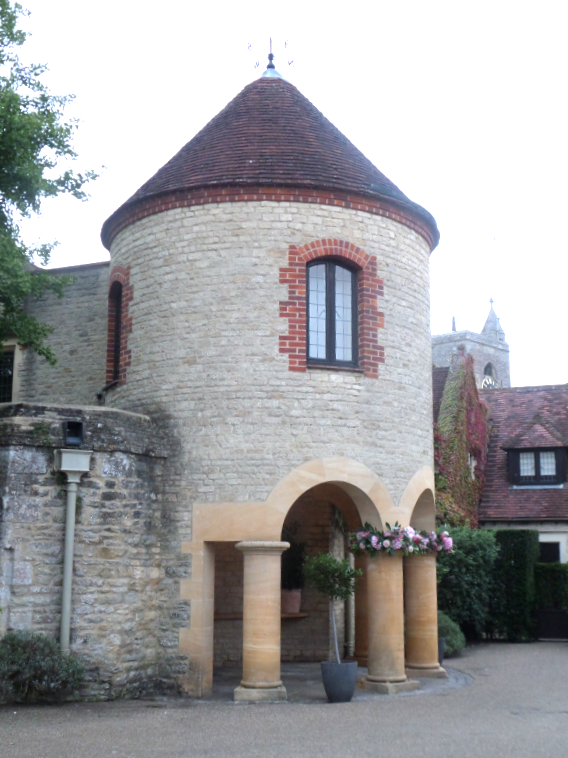 This was my 3rd visit to this lovely venue and I was looking forward to playing the piano for Natalie and Tom’s wedding. 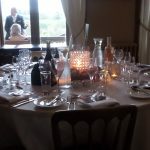 On this occasion I was just required for the evening reception which makes a nice change from the weddings that I have recently played the piano for. Quite a lot of weddings have a disco in one room and then have me in another. This gives wedding guests a place to go where they can chat comfortably, without having to shout over loud music. This was different; there was no disco or band. The idea was just to have me, with my baby grand piano shell, playing music to fit the mood. The evening changed from being fairly quiet to being noisy with quite a lot of people on the floor dancing. I played quite a bit of Billy Joel, The Monkees and The Beatles which was mostly based of requests that I had from the guests. 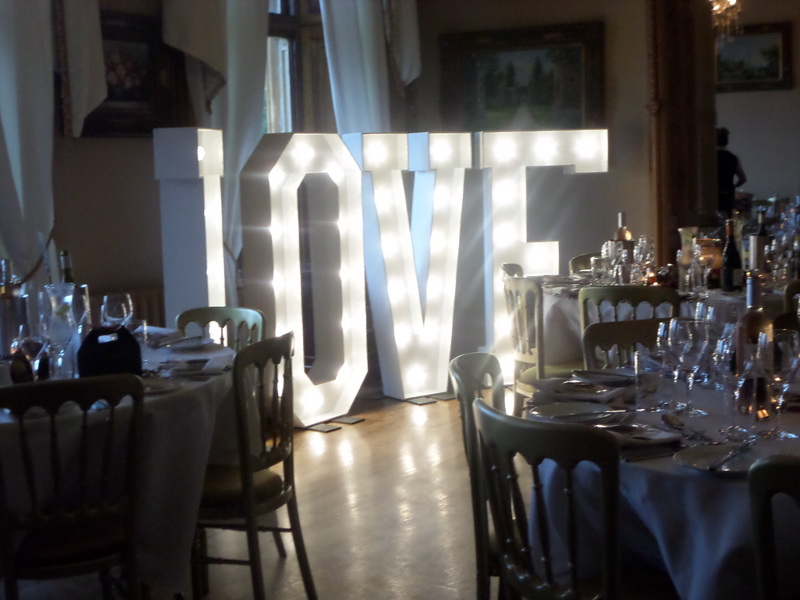 The evening went really well and the happy couple were please with the way that everything had gone. After finishing at 11:30pm I had to pack up all my gear and pack it into the car. This usually takes about an hour when I have the baby grand piano shell to dismantle and pack. Luckily my car was parked only a few yards away from where I was set up and this certainly makes things a lot easier. Eventually, I put the last bag in the car and set off to the hotel where I was staying the night. It was only three miles away so it was a real comfort to know that I would be tucked up in bed in about 45 minutes time. Little did I know that I would be sleeping in a room which was only 6.5 feet X 6.5 feet!